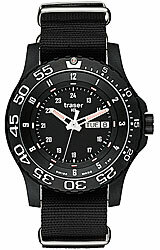 The all new TRASER Extreme Sport Chronograph is Traser's newest addition to the Tritium watch world. 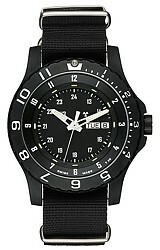 Like all Traser watches, this series is built to the highest standard and can take anything you throw at it. 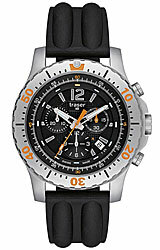 The watch features 200m Water Resistance, Saphire Crystal, Solid Stainless Steel construction and more.